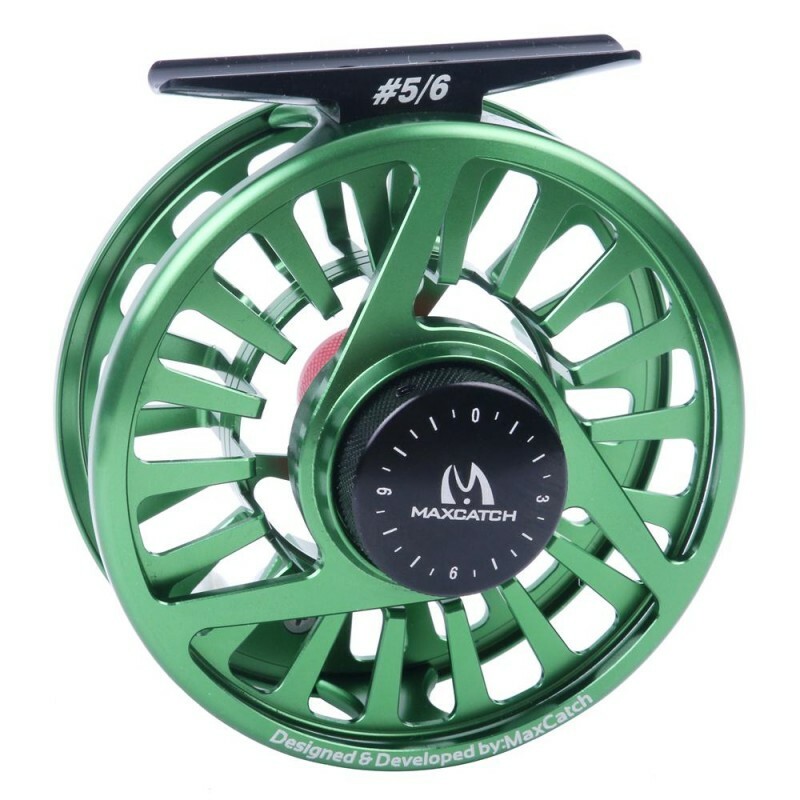 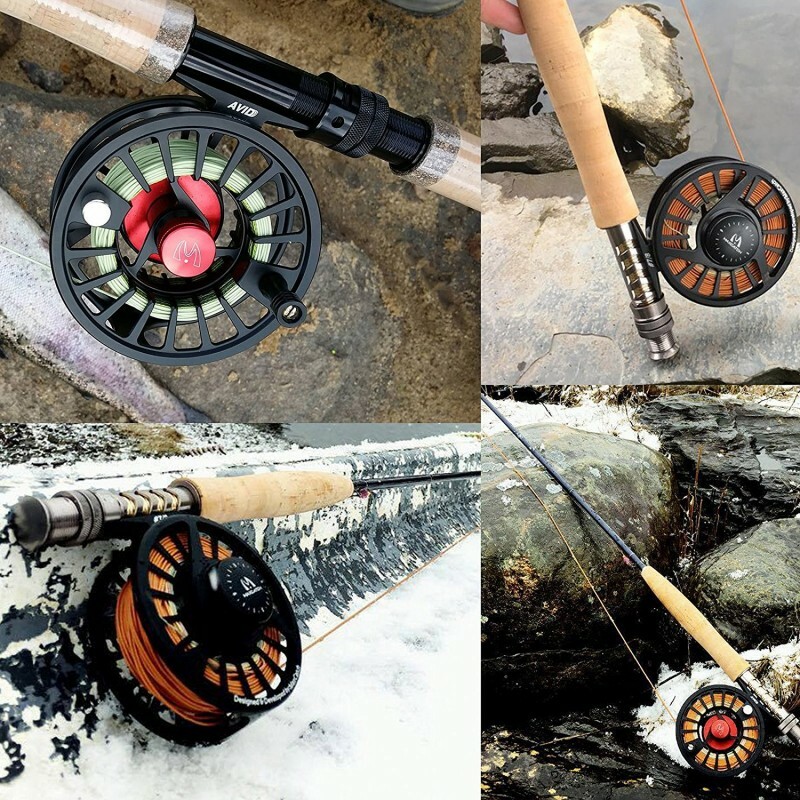 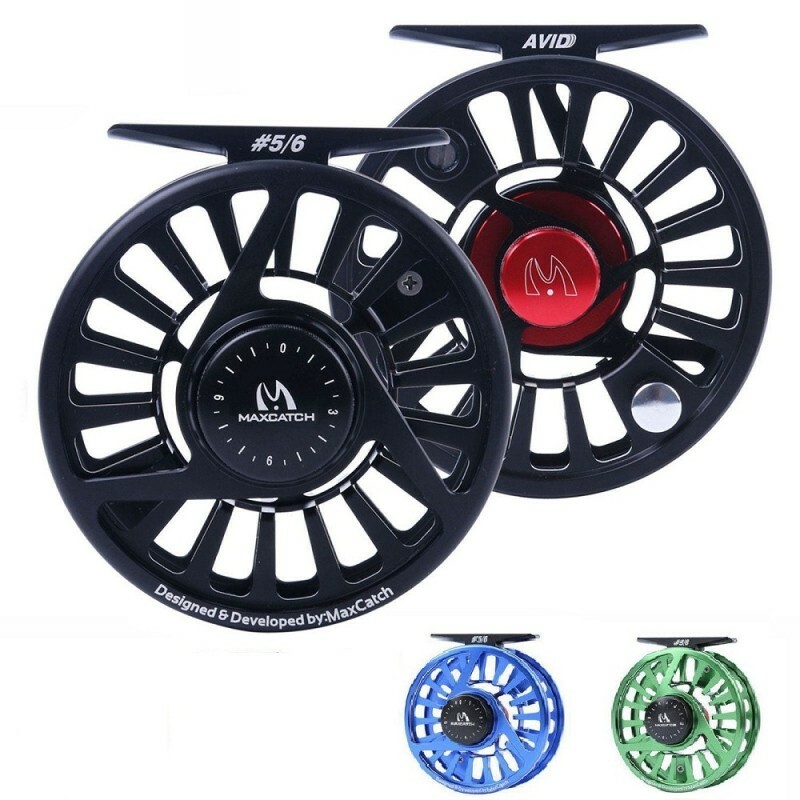 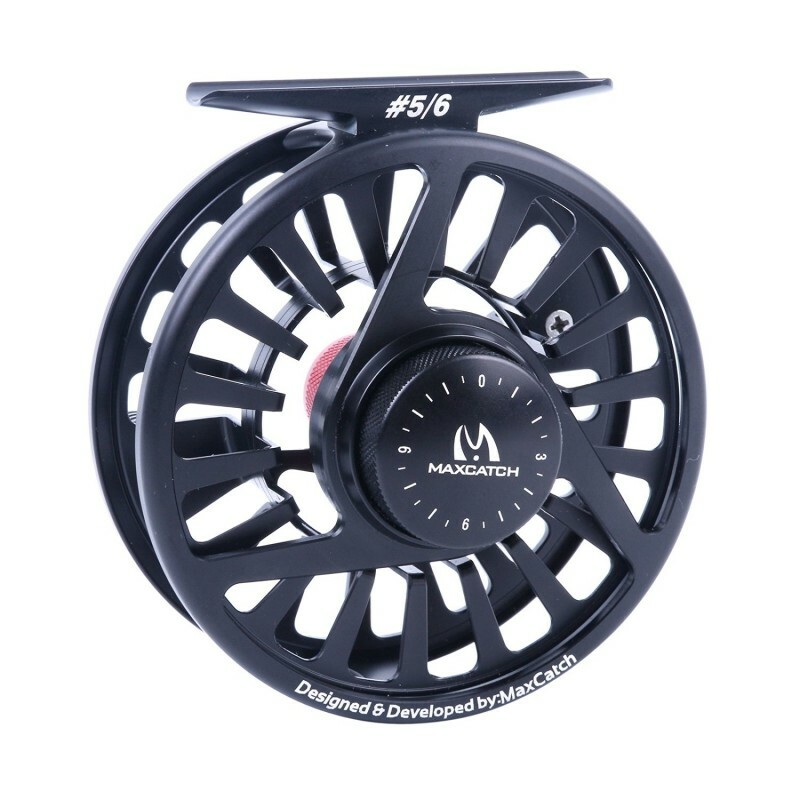 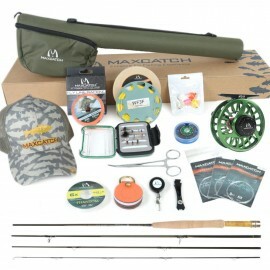 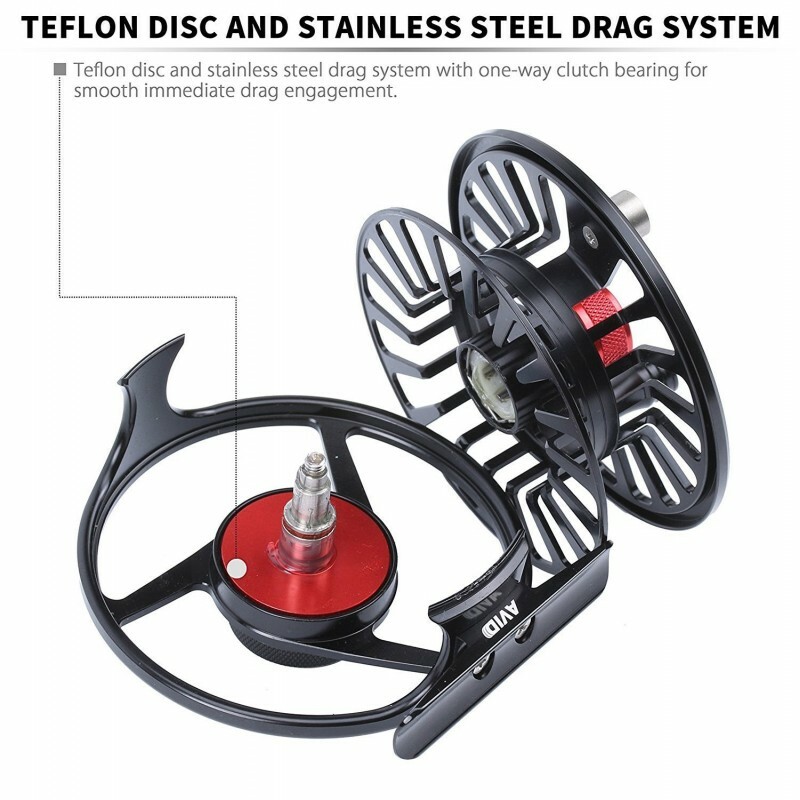 Representing 13 years of constant innovation and technological development, the Maxcatch AVID Fly Reel represents the pinnacle of fly reel design, perfectly combining durability, longevity and affordability. 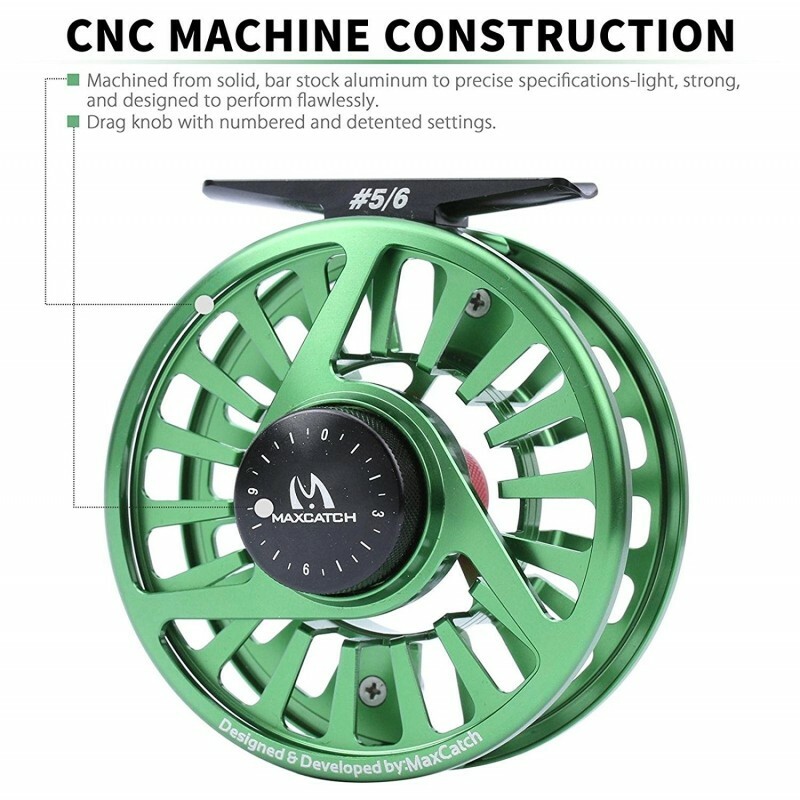 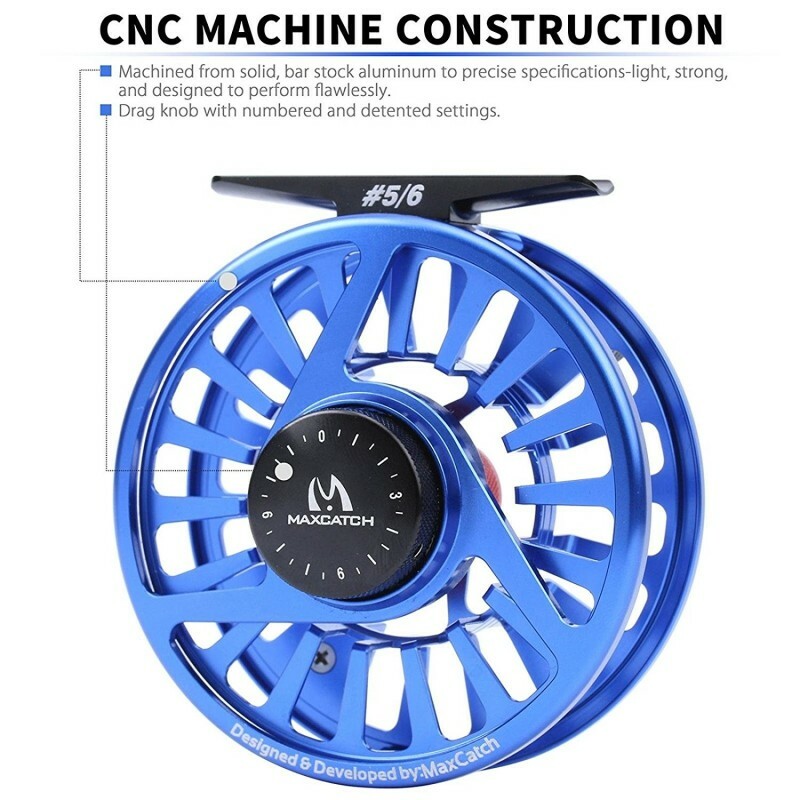 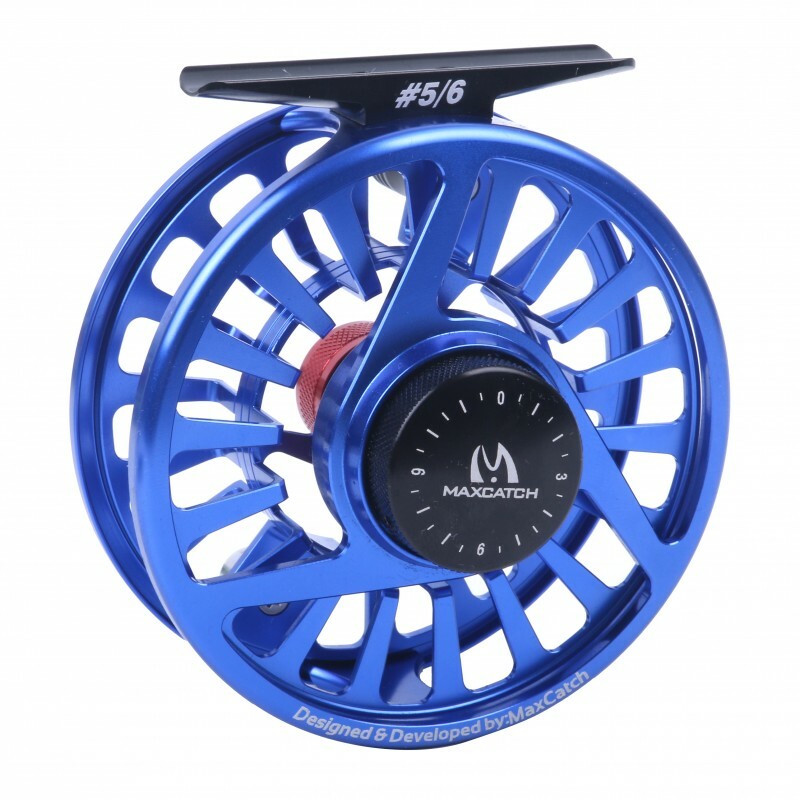 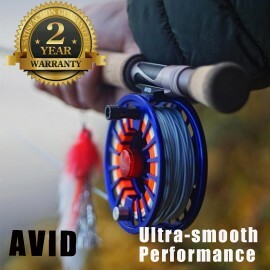 CNC-machined from 6061-T6 aluminum alloy for increased impact resistance and featuring an anodized finish to ensure all-weather corrosion resistance, the AVID reel is a dependable workhorse that’ll keep reeling in those prized steelheads year after year after year. 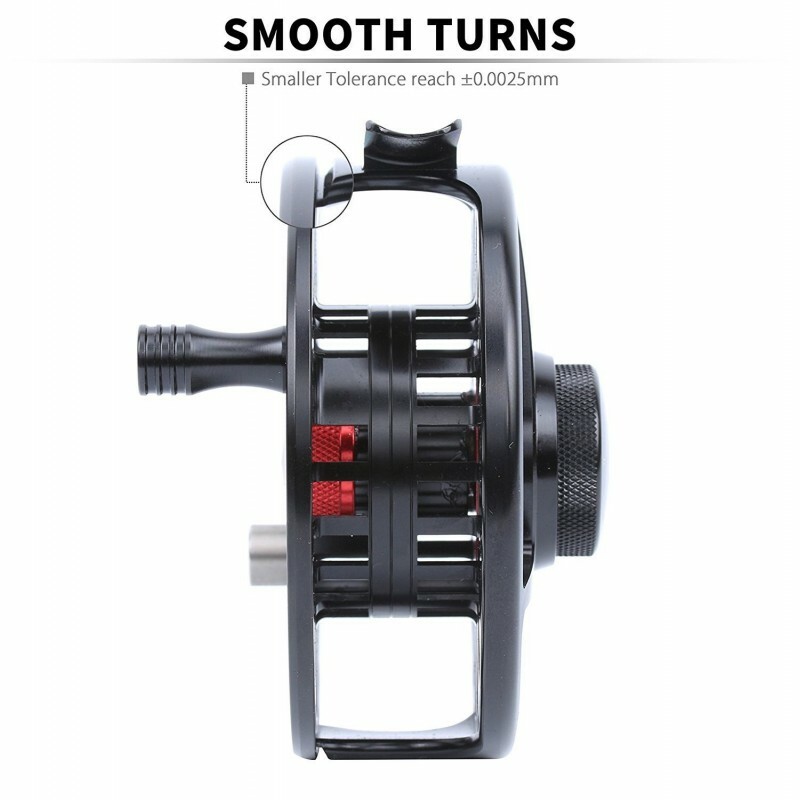 A mid-arbor design helps strike a prefect balance between line pickup and backing line capacity, while the stainless-steel drag system helps provide a smooth and immediate drag.